Manuscripts are being solicited for an upcoming special issue of Journal of Advertising devoted to advertising and the environment: the relationship between advertising, consumers and green messages that have become more frequent in the media over the past decade. 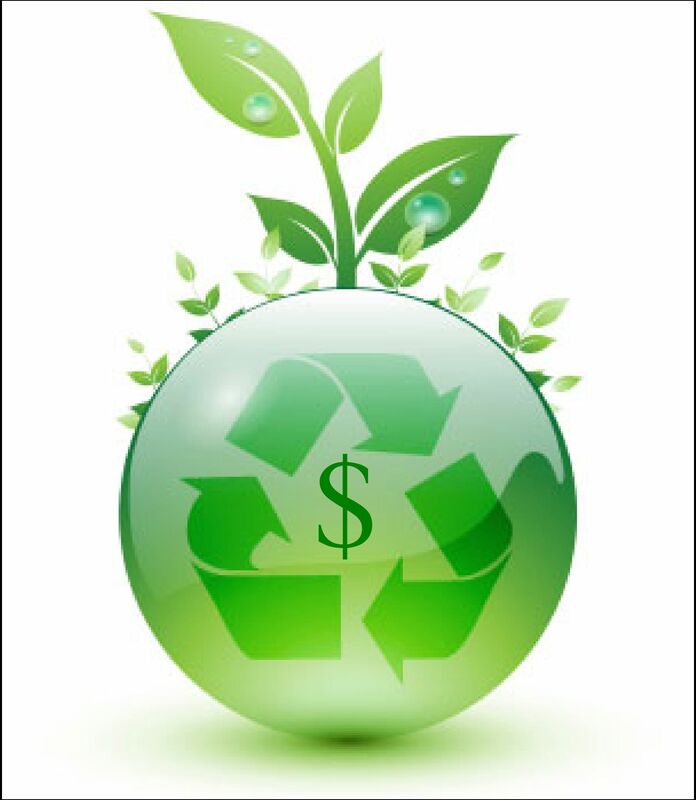 “Green” messages connect environmental benefits with the purchase of products or services or with the adoption of specific pro-environmental behaviors in the minds of consumers. Authors may submit empirical or theoretical papers, including literature reviews that offer strong theoretical frameworks for research programs, content analyses, surveys, experiments and depth interviews or other qualitative methods. Papers that adopt a longitudinal and/or cross-cultural perspective are encouraged. Submissions should follow the manuscript format guidelines for the Journal of Advertising found at http://www.journalofadvertising.org/ja/guidelines/index.htm. Manuscripts should be submitted electronically to jaeditor@austin.utexas.edu and in the subject line type: “Green Advertising”. The submission deadline is April 1, 2012.